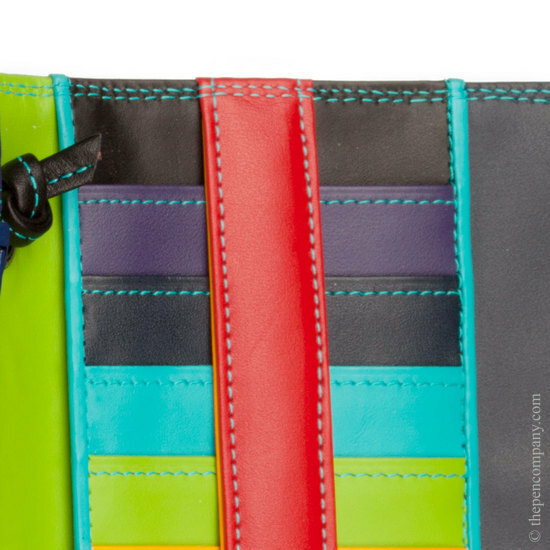 This hugely versatile multi-compartment organiser will adapt to a wide range of situations from travel organiser to a large everyday purse. 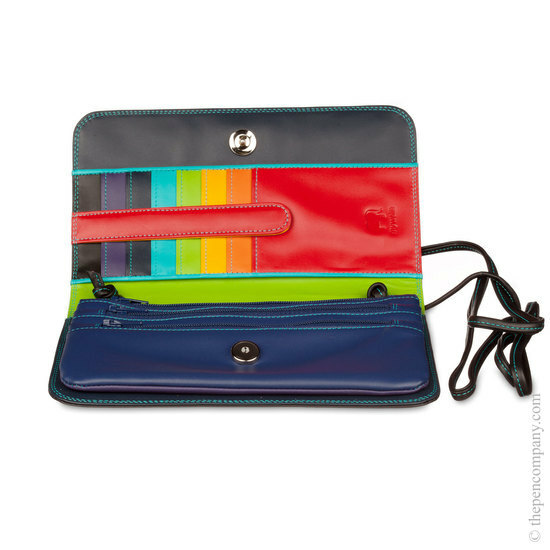 It's multitude of compartments and sections provide secure location for cards, coins, notes, tickets and passport. 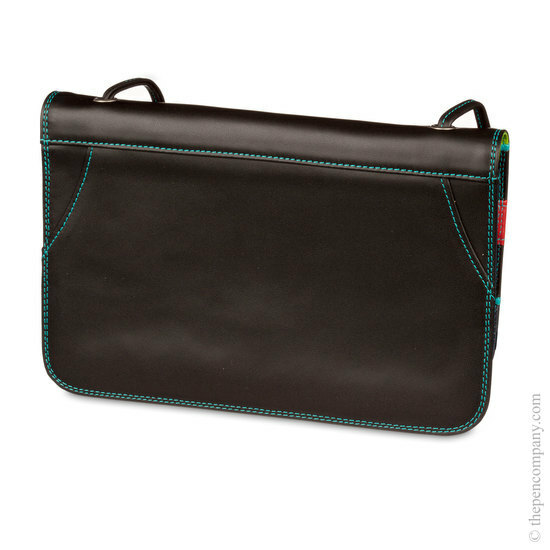 It's versatility is further enhanced by the inclusion of a strap (removable, or can be tucked inside) and belt holder, so that it can be worn as a crossbody, on your belt and as a clutch. 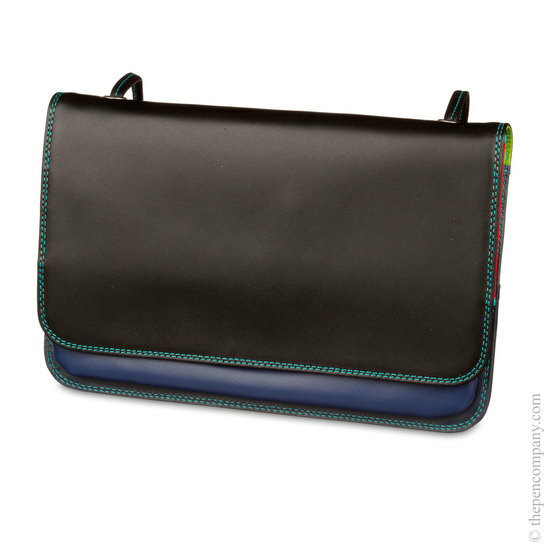 Beautifully made from high quality soft nappa leathers this multi compartment organiser is available in a range of stunning colourways.